Notes: Ex-IRIAF, returning to service for IRINA. 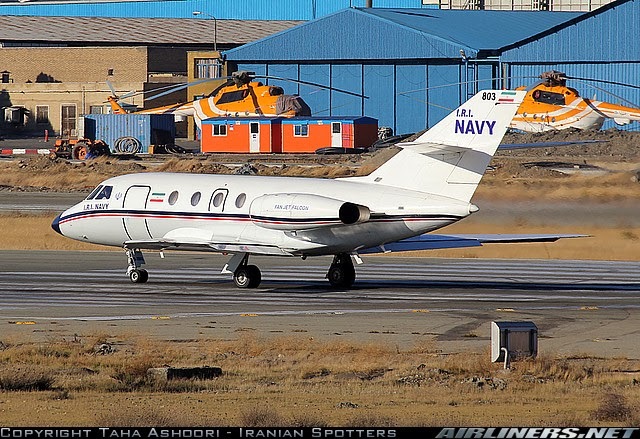 Note freshly painted Mil Mi-17 types in background. 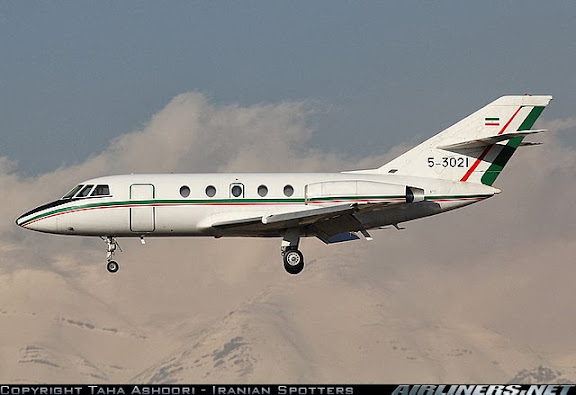 Notes: Ex- 5-4040, returning to service for IRIAF.